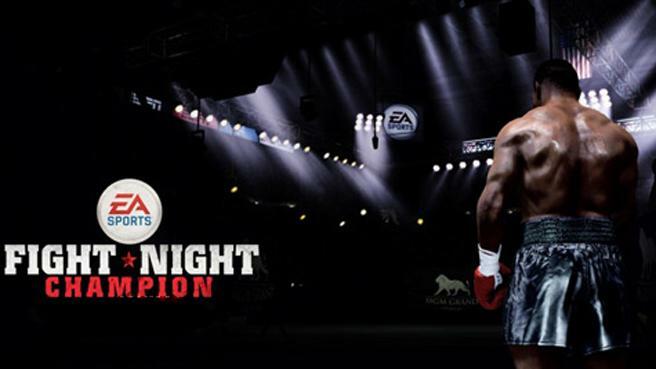 Fight Night Champion achievements list for Xbox 360 is out now, there are in total there are forty three achievements in the game. We have listed below details of each and every achievements along with the hints to earned it. You can check them out below.